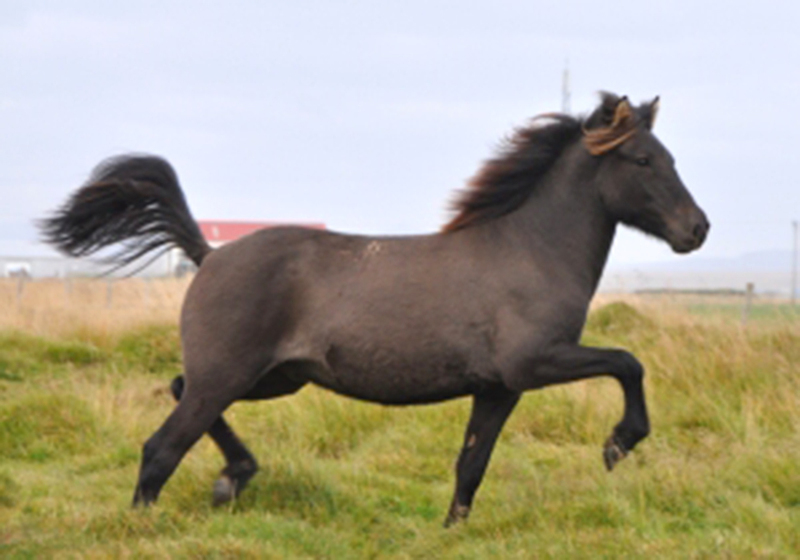 Fjörvi is a black gelding born 2010. His father is one ot the stars of Landsmot 2011, Frakkur frá Langholti (riding: 9,03) and the Galsi frá Sauðárkróki daughter Sónata frá Hofi (Ext: 8,09). 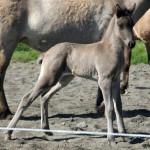 He is sired by Frakkur frá Langholti who recieved 9,03 for riding abilities on last Landsmot. 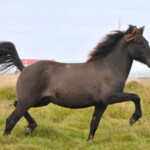 He got 9,5 for tölt and willingness and 9,0 for trot, pace, form under rider and slow tempo tölt. 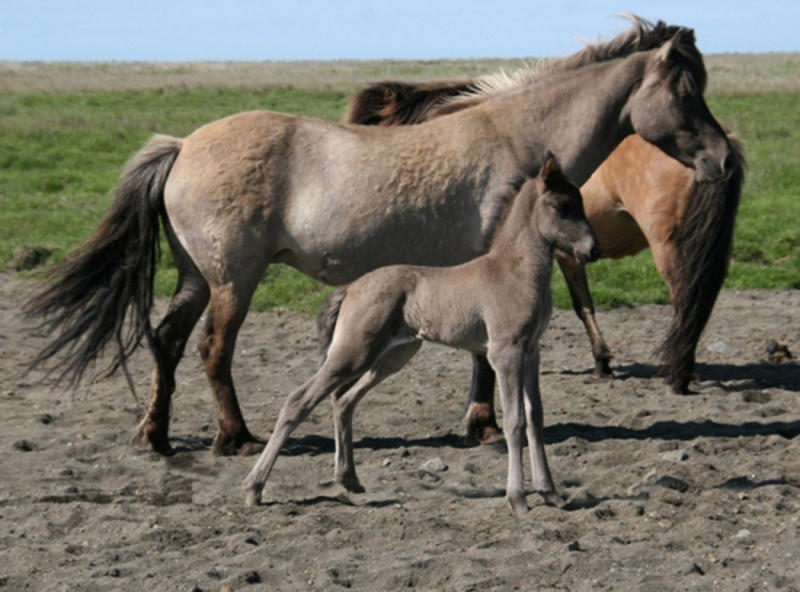 Fjörvi’s mother is a daughter of the honorary price stallion Galsi frá Sauðárkróki. She has been judged with 1. price for conformation.